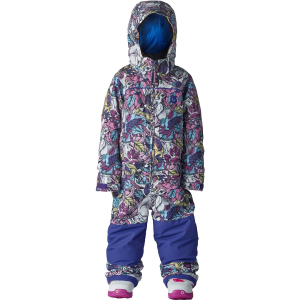 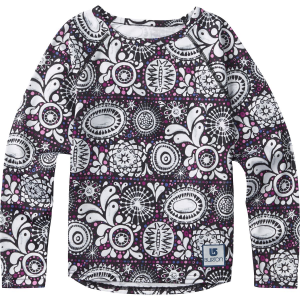 The Snoverall Bib Pant from Obermeyer gives your toddler girl everything she needs for a fun day out in the snow. 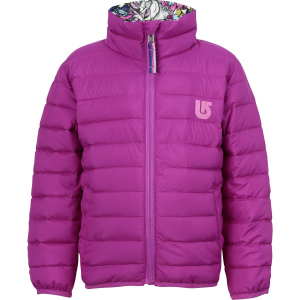 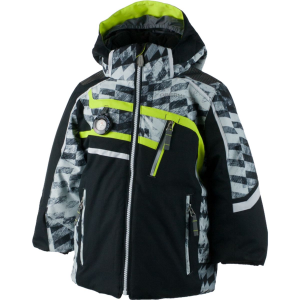 A waterproof polyester on the outside helps keep wetness out, while 100g synthetic insulation on the inside keeps her nice and toasty warm. 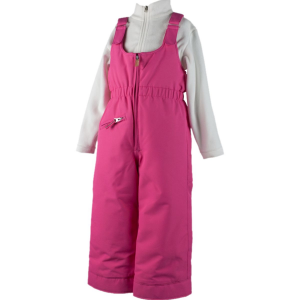 An elastic waist and suspenders make sure things stay up where they need to be, and keep the snow outside, where it needs to be.